Do you wish you could find out the secret behind the mega-successful Entrepreneurs you see around you? Are you ready to leave behind the cycle of striving to reach your goals but coming up short? It all starts with putting your brain to work for you and your goals! Today on the Epic Success Podcast, I go through the case study of a client who has done just that. Wendy Breakstone shares her Entrepreneurial Journey and the major shift she experienced after joining my signature training program, Epic Success Academy. She learned how to tap into the power of her mind to master her business, and you can too. Hit play and join us to hear how Epic Success Academy helped Wendy level up her business and align her thinking to her goals! Reprogram your subconscious so that it works for you, not against you. Zero in on your ultimate values and align your thinking to the success you envision. As Wendy says, you are the hero of your story so step up and get your genius out into the world today! Connect with Wendy to find out more! You DO NOT want to miss this …. A 5-day LIVE virtual event to change your brain for breakthrough results. I’ll show you the brain science of success.. so you can learn how to recognize and eliminate the hidden subconscious money blocks that hold you back from achieving greater financial success. Are you ready to Think like a Millionaire Entrepreneur? Gain CLARITY on exactly what you’ll need to confidently scale your business and grow your visibility online. Which Entrepreneur Money Mindset do you Actually Have? your Money Mindset Archetype today! How can YOU improve your relationship with money? Do you have a love / hate relationship with money? Are you stuck in scarcity or on the fast track to 7-Figure Success? Discover your Money Mindset archetype and start thinking like a 7-figure entrepreneur TODAY! Are you ready to Hardwire your Mind for Success? 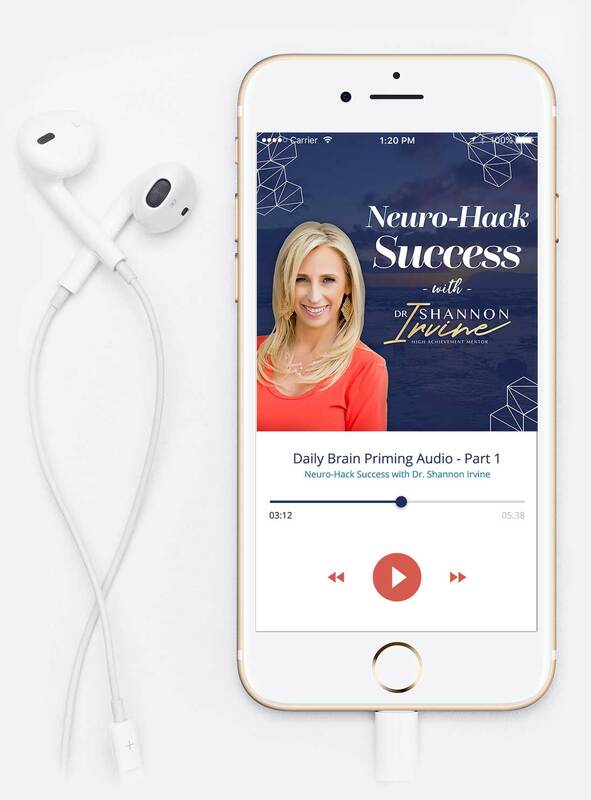 Download my FREE Neuro-Hack Success Audio Series! Success! Please check your inbox shortly to download your FREE eBook!